Oyisile is currently studying towards a B.Sc Honours in Geographic Information Systems (GIS) at NMMU. Upon completion of her degree she plans enrol for an M.Sc in Environmental Studies. She aspires to have her own environmental consulting company one day. Her interests are Environmental Management, Rural development and Human development. 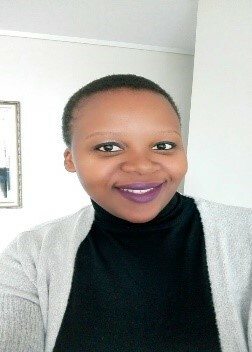 Moreover, she hopes that with the exposure she will receive in being a Member of IAIAsa she can empower students from disadvantaged backgrounds by providing knowledge and awareness of opportunities in Science for young black women.